“Vero” from the Latin “Veritas” means truth.  Axis Vero Incorporated proudly supports numerous charities around the world. 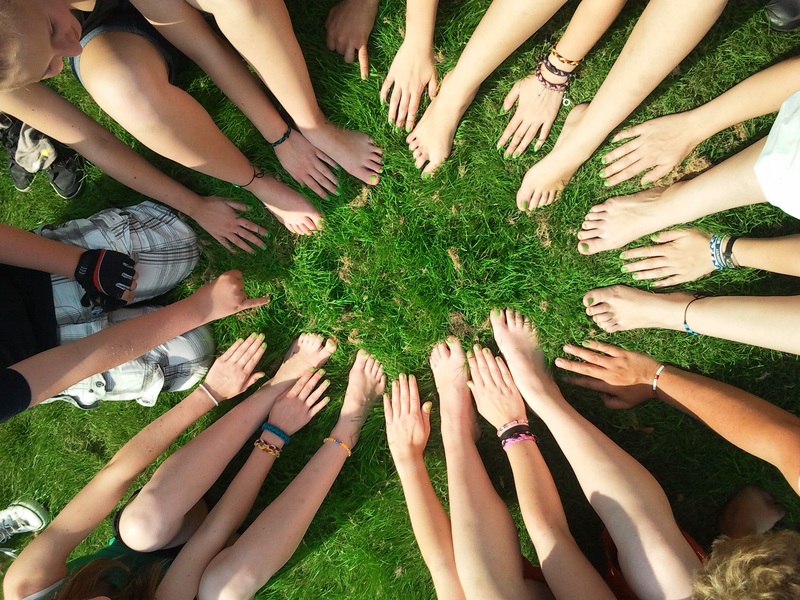 We are honoured to serve many of these charities directly and assist with investigations and due diligence. 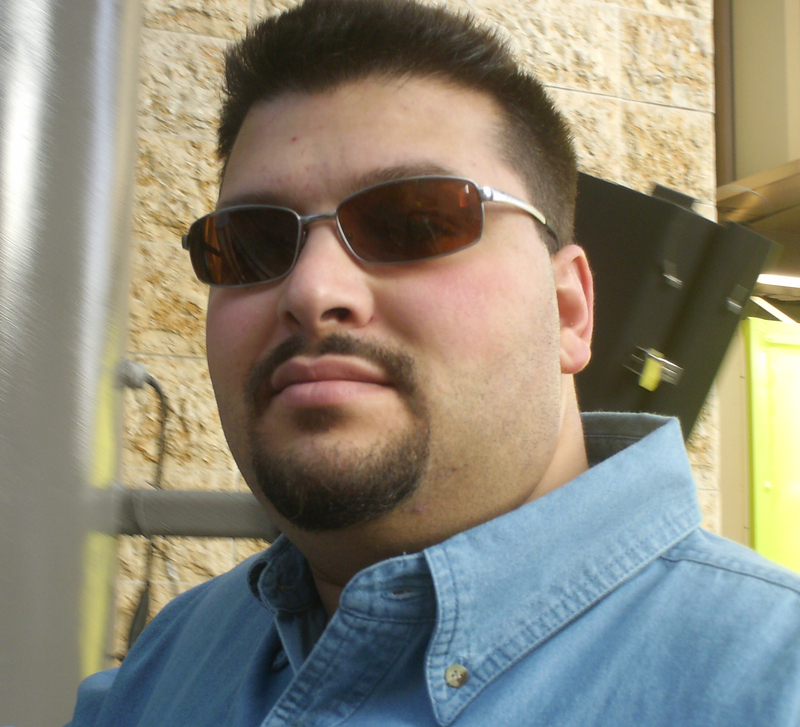 The Founder and President of Axis Vero Incorporated, Axis A. Geffen, has over 25 years of real hands-on experience in the intelligence gathering industry and has conducted thousands of investigations worldwide. 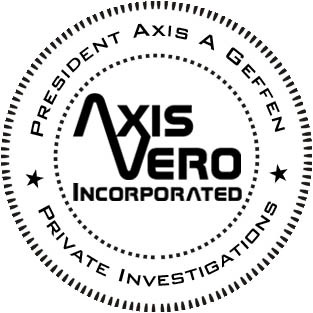 Axis Vero Incorporated is an Ontario, Canada based Private Investigation Agency offering an extensive array of investigative services to a broad spectrum of clients around the world.  We are strongly committed to our customers and their privacy. We welcome your questions and feedback.